If Elon Musk can find a quiet moment today, he has a lot to reflect on. 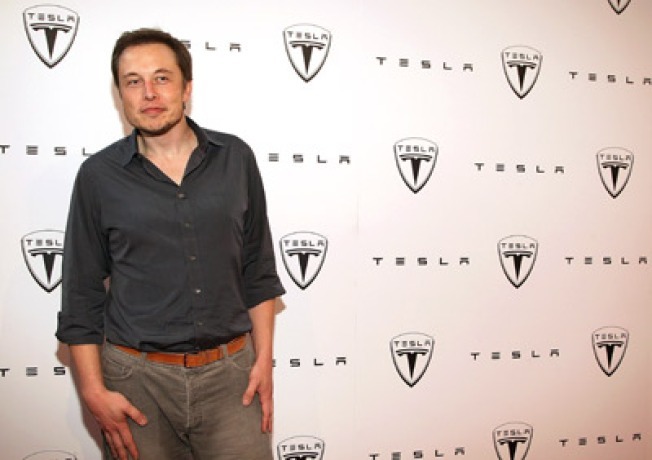 An immigrant from South Africa, he has created not one but three companies (Tesla, SolarCity and SpaceX). He's taken one public this morning, Tesla. He's had an all-American ugly public divorce. His girlfriend is a blond actress/model. And he's the model for Tony Stark. Musk is both broke and rich. He claimed poverty in his divorce and in fact had to take loans from friends in order to get by. Yet his investments in Tesla make him (at least on paper) very wealthy. Of course, he was wealthy before Tesla. Musk was one of the original employees at PayPal, which spawned many Silicon Valley millionaires: the so called "Paypal Mafia". Former Paypal engineer Jeremy Stoppelman founded Yelp.com. Max Levchin became a billionaire, teaming up with Paypal investor Scott Bannister to create Ironport (sold to Cisco) and Slide.com. Reid Hoffman created LinkedIn. Steve Chen brought the world YouTube. And PayPal founder Peter Theil became a venture capitalist, investing early in Facebook.